Both games will be downloadable for Xbox Live Gold members during September, just wait for them to appear in the Games with Gold offer and download them to your hard drive. 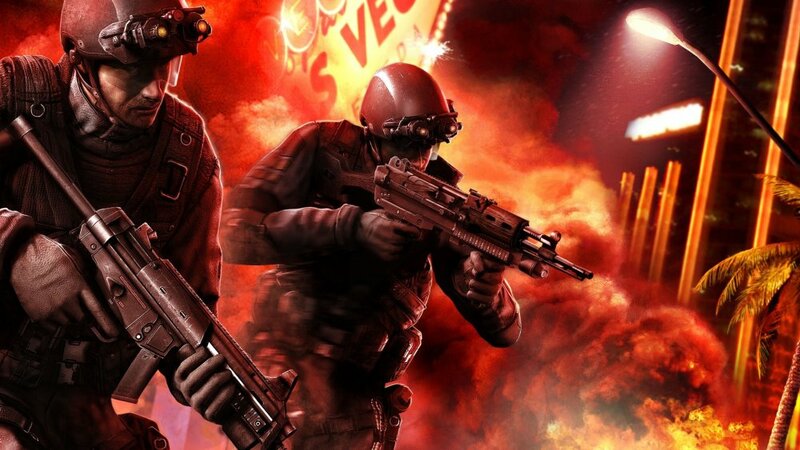 Vegas may be an old game, but it is classic co-op experience. Unlike the sequel you can play 4 player co-op throughout the campaign as well as in the fabled T-Hunt mode. Magic the Gathering: Duels of the Planewalkers 2013 is a newer experience and one that is just as worthwhile downloading. The single player experience is a very good one, whilst the 2 player co-op suffers a little, but Co-Optimus still gave it a solid 3 out of 5. Will the trend for free co-op games continue? Page created in 1.5069 seconds.